Calle is the one of the biggest Danish Bordershop companies. 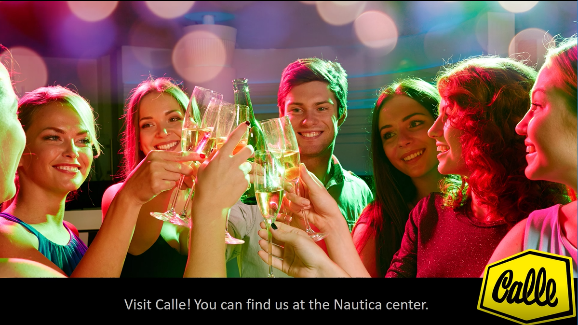 Calle in Nautica Centrum offers the best deals on the best choice of alcoholic beverages available in Estonia. As they import wine themselves, then the selection is unique and constantly expanding. Calles wine experts are happy to assist you with any questions you may have in making your wine choices. Norbert Lechenmayer, Sales Manager Estonia, will introduce us a fascinating world of wines and also the backstage of beverage business in Calle.